The USL has gone an English-soccer influenced rebranding spree and we’re asking why. We also cover the NWSL championship before going over the week’s MLS games. 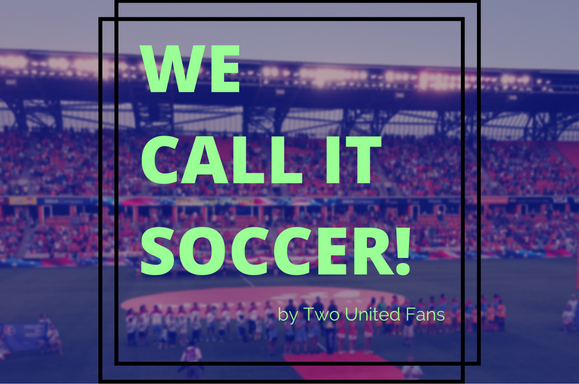 That plus soccer news from all over the world in this week’s We Call It Soccer.